Rest in peace. 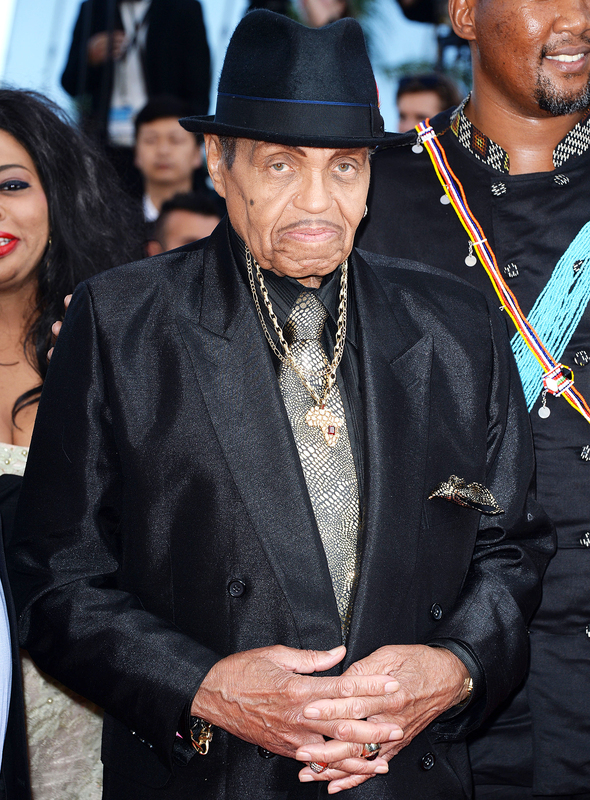 Joe Jackson, father of the late Michael Jackson, died on Wednesday, June 27, after a battle with cancer, a source confirms to Us Weekly. He was 89. Radar Online reports that he died in his Los Angeles home. “He had home nursing care and things took a turn and they wanted to rush him to the hospital, but it was too late,” a source close to the Jackson family told the outlet. Us Weekly confirmed on June 22 that Joe had been hospitalized in the final stages of terminal cancer. Us previously reported in May 2016 that the father of 11, whose children also included the members of the Jackson 5, was hospitalized following a check-up at his doctor’s office. The former talent manager also suffered a stroke while celebrating his birthday in Sao Paulo in August 2015. 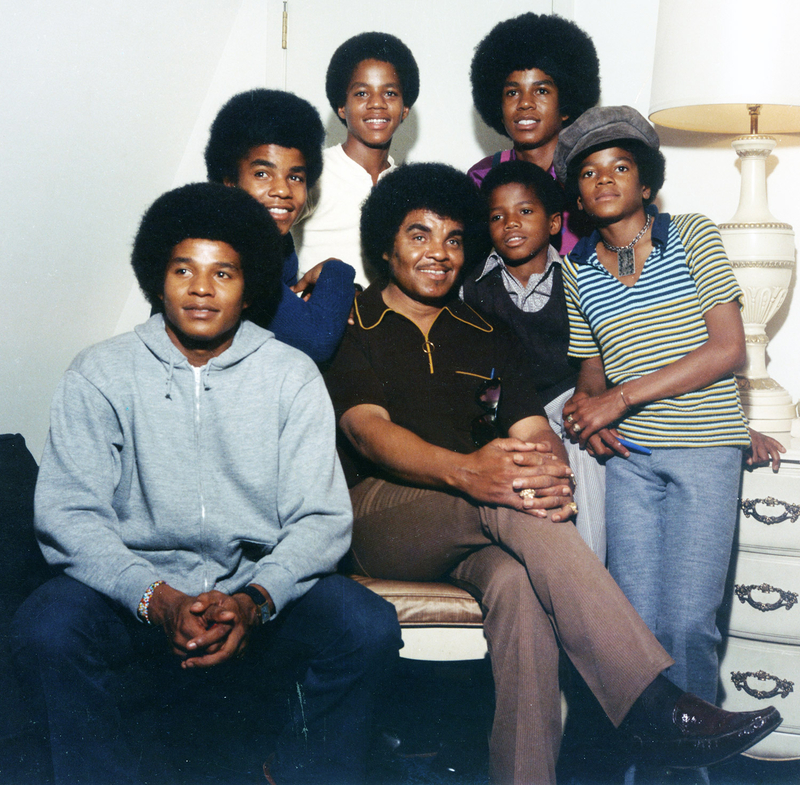 Joe, who married Katherine in 1949, had a brief music career before putting his sons, including Michael and Jermaine, together in a group called The Jackson 5. After they were signed to Motown in 1968, the family moved to California, where the patriarch supervised the group’s recording sessions and later opened his own record label, establishing the careers of his youngest son, Randy, and daughter Janet. Katherine twice filed divorce papers over the years but later withdrew them and the couple remained married despite Joe fathering a child with another woman. He later moved to Las Vegas while his wife stayed at the family home in Encino, California. Joe was portrayed by Lawrence Hilton-Jacobs in the 1992 miniseries The Jacksons: The American Dream and was awarded the Rhythm & Blues Music Hall of Fame Museum’s Humanitarian Award in 2015.